“A privilege being entirely different from a right, a Fundamental Right at that, we are of the opinion that the contention of the learned counsel as regards discrimination or unreasonableness does not apply” the division bench said. 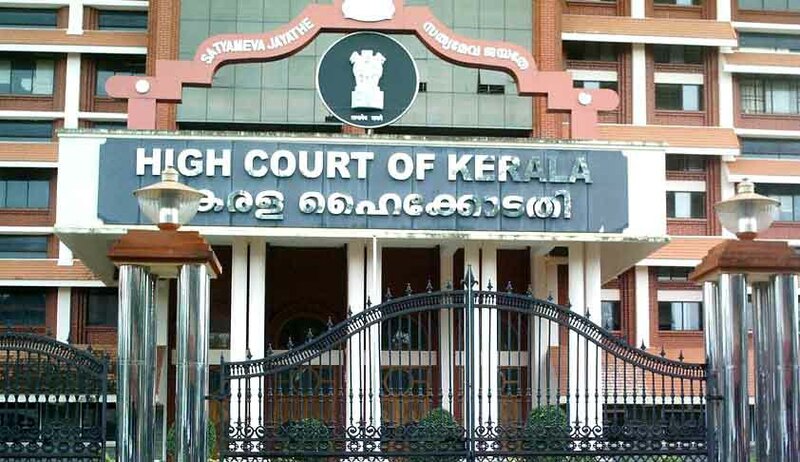 A Division Bench of High Court of Kerala, in Dr C.H.Moideen Kunhi v State of Kerala & others, has ruled that imposition of a cap of tax exemption on the purchase value of vehicle, used by the disabled is neither discriminatory nor unreasonable as regards Article 14 of the Constitution of India. The Government, had by a notification, G.O. (MS) No. 16/98/Tran., dated 31.03.1998, granted a tax exemption for certain motor vehicles, including the luxury cars, being purchased by differently abled persons. However by a subsequent amendment, the Government had imposed a limit to the cap of Rs.5,00,000/- ,on the value of such vehicles entitled to such tax exemption. Appellant a person with 100% disability and a wheel chair dependant purchased a car to the value above 5,00,000/. He further stated, that since his son was specially abled, being mentally retarded, a bigger car was required to manage the daily activities of the family. He contended that limiting the cap on value of vehicles entitled to tax exemption for use by disabled, violated Article 14 of the Constitution of India. His writ petition in this regard , before the single bench was dismissed. Aggrieved by the same , he approached the division bench.